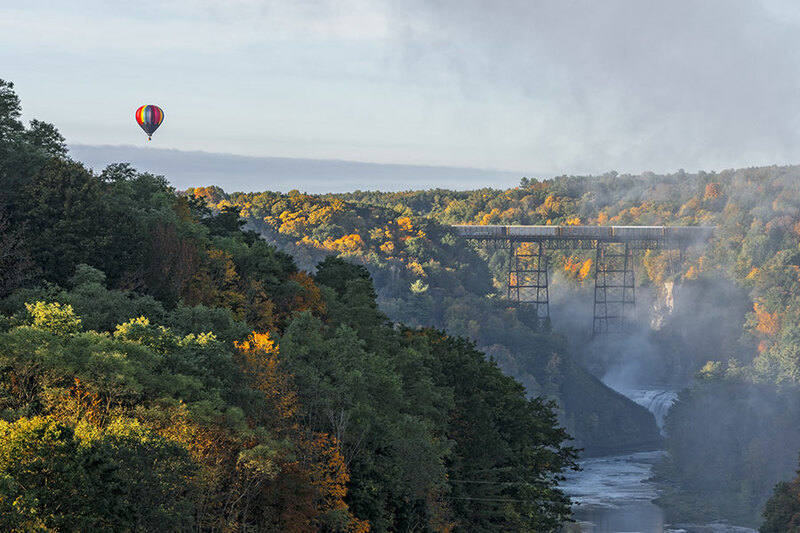 On June 8th 2019, join us for the Fall New York State Yoga Festival in breathtaking Letchworth State Park! Known as the "Grand Canyon of the East" for its beautiful gorges, waterfalls, and trails, the park will provide the perfect backdrop for a day of yoga, hiking, meditation, music, and exploring the work of local artisans. 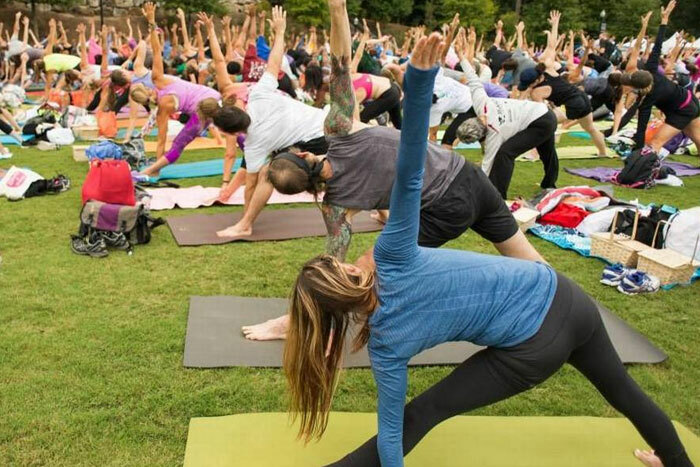 Kickstart your fall and recharge your soul as we practice yoga, learn new ideas, and make new friends in the great outdoors at the NYS Yoga Festival! Be love, because without love where would we be? Love is the most important energy we can share with ourselves and the community. Its helps us connect, grow, inspire, and live our best lives from our heart. 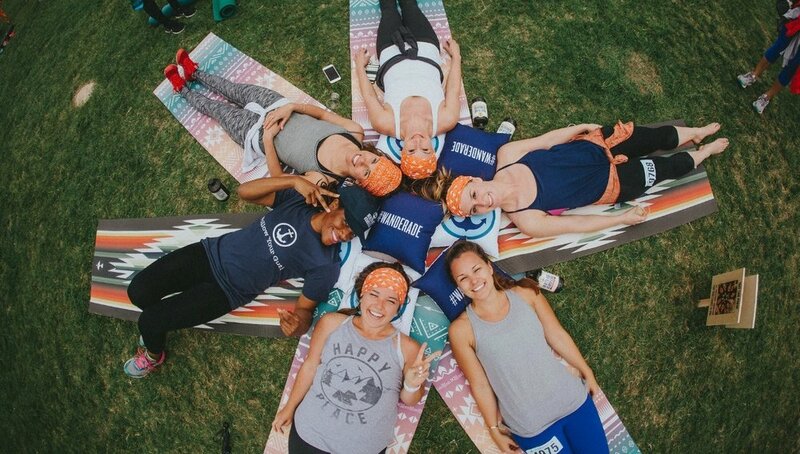 The theme of the yoga festival this year is Be Love - Join us for a beautiful day outside enjoying yoga, nature, community as we sharing love!